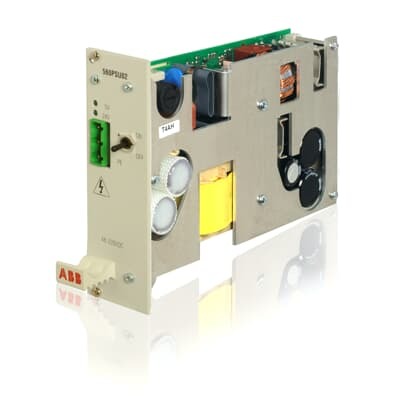 Substation automation product for transmission and sub-transmission. RTU560 represents high-end network interfacing - offering maximum flexibility with the highest number of supported protocols for sub and host communications. 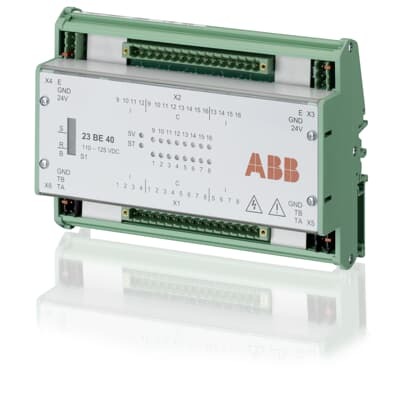 Designed to handle the highly complex systems in grid automation and control interfacing. 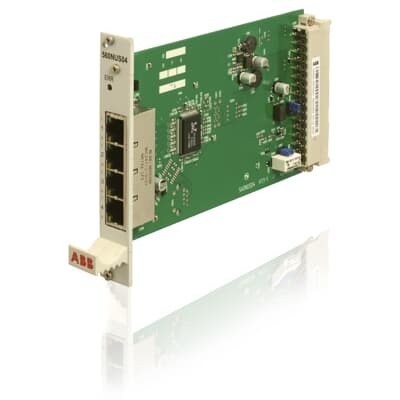 RTU560 connects to all kinds of IEDs, parallel I/Os, serial connected and communication via IEC 68150. 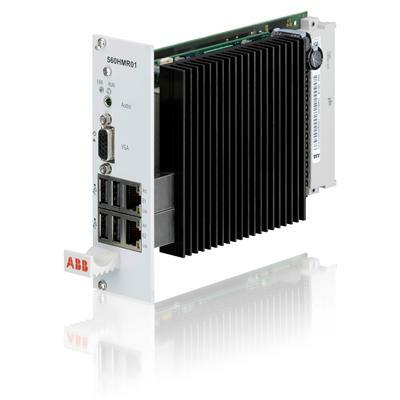 All this real time data can then be transmitted to your central SCADA systems for critical actions - protecting your primary equipment from overloading of the grid. Optimize your investments with our long life cycle policy and benefit from our agile migration concepts. In complex network environments you are challenged by a large amount of data. 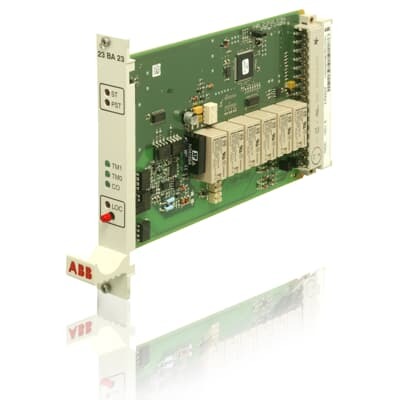 Our RTU560 is the perfect solution for various applications for automation and control. The migration solution allows you to retrofit your secondary equipment with reduced investment. 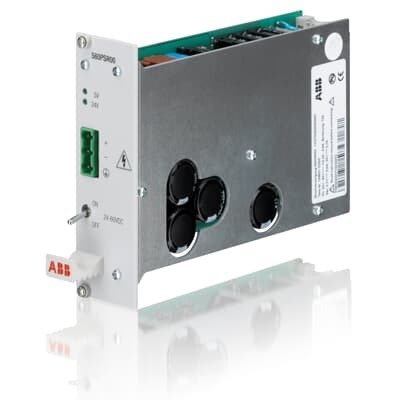 RTU560 product line increases availability with a flexible redundancy concept which is suitable for all types of redundant requirements. 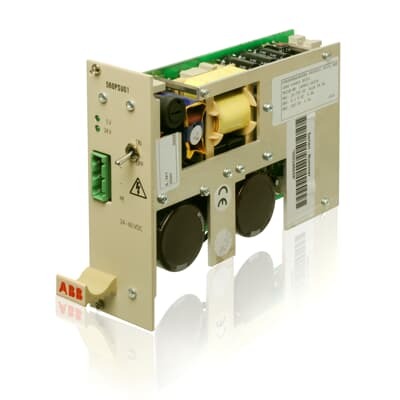 Redundant communication units can be replaced even during operation, ensuring a reliable system. 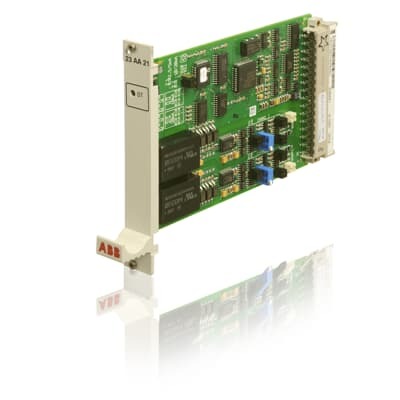 RTU560 product line increases availability with a flexible redundancy concept which is suitable for all types of redundant requirements. 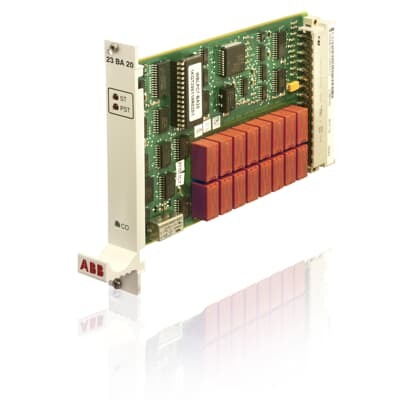 Redundant power supplies can be replaced even during operation, ensuring a reliable system. Allocation of an input signal to a processing function can be done according to the rules of configuration. To be used for single indications, double indications, digital measurands and pulse counters. 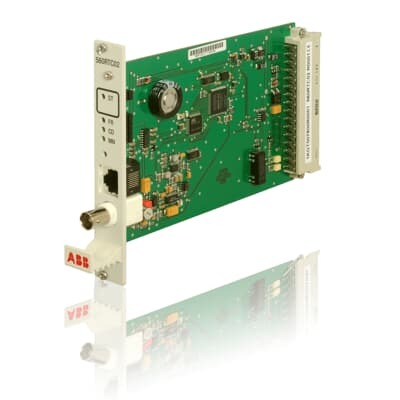 To be used for control of 16 binary process signals using relay contacts. 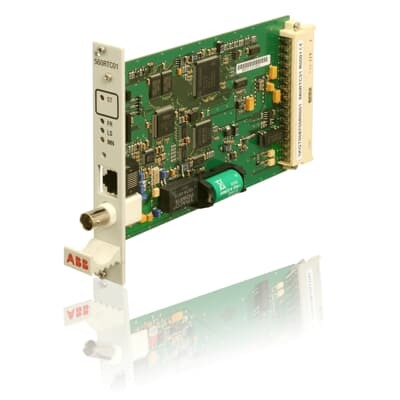 The 23AE23 board records up to 8 analog measured values. 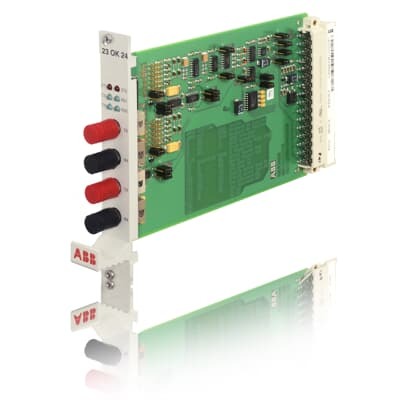 Via the analog output board 23AA21 analog control outputs for sequential or closed loop control, display instruments, measurand recorders etc. 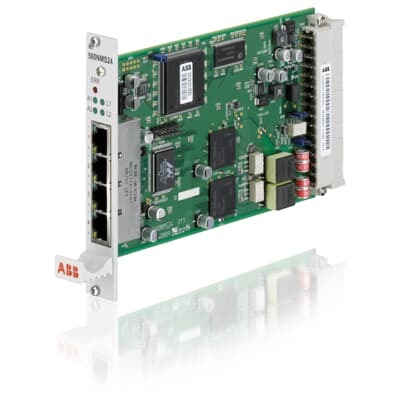 can be connected to the RTU560. 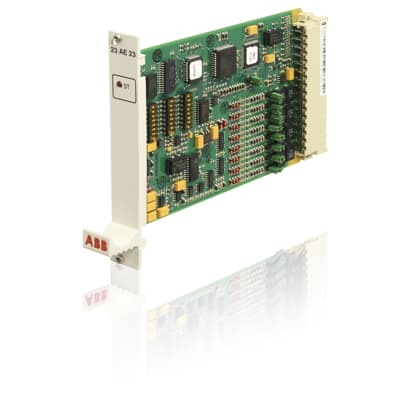 The 23BA23 board is intended for use in the RTU560 product line. The 23BA23 board should be installed if the output circuit of an object command has to be checked before the actual command is given. 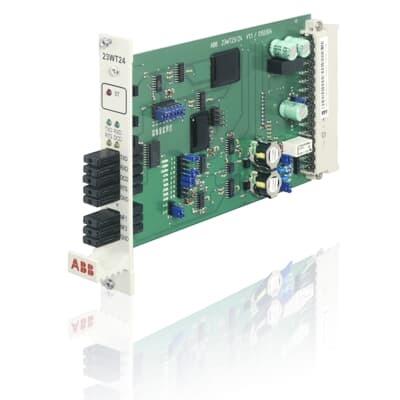 The 23BA40 can be used for the following types of signal: object commands with single or double contact outputs, regulation commands, digital set points, bitstring output, 1, 2 or 16 bit. 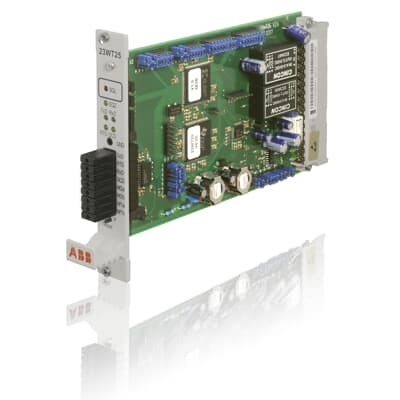 The RTU560 product line features a multi-processor architecture with up to 16 CMUs. 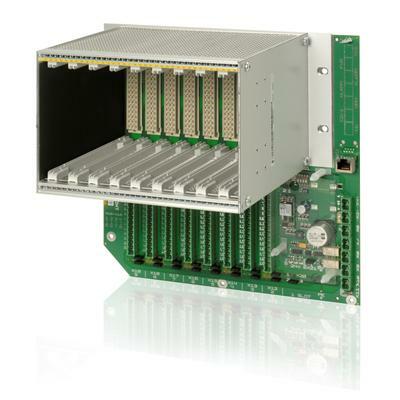 With this architecture the RTU560 offers a higher flexible performance. It furthermore provides a better usage of CMUs by distributing the load among the CMUs. In addition, an improved startup time is achieved. 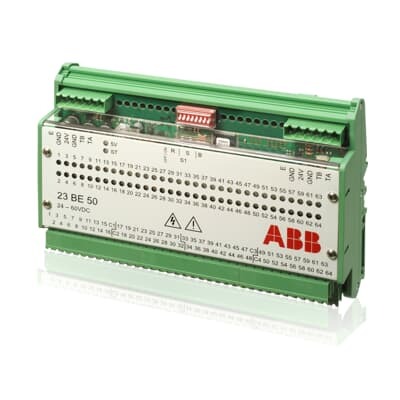 With flexible configuration for I/O, CMU and power supply (23XS20 not included). 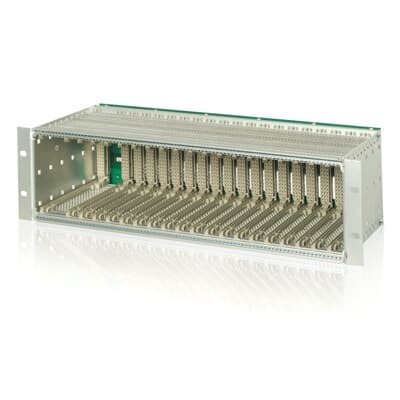 With flexible configuration for I/O, CMU and power supply. 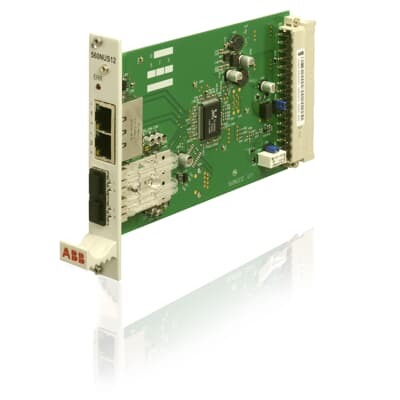 The 23WT23 board is a modem which converts the serial data according to FSK-channel CCITT V.23 standard. Therefore it can be used for transmission via leased PTT-lines or private networks. 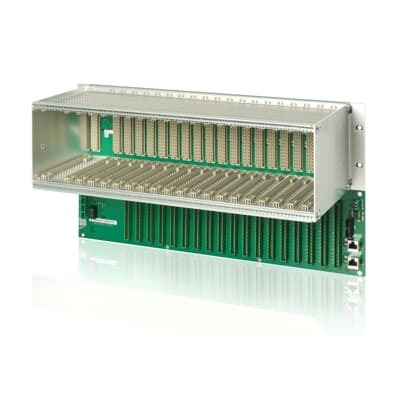 Can be used with rack types 560MPR01, 560MPR03, 560SFR02. Synchronization of RTU’s internal time with time information from module ensures that process information from several terminal units are synchronized, thus providing reliable and precise system operation. 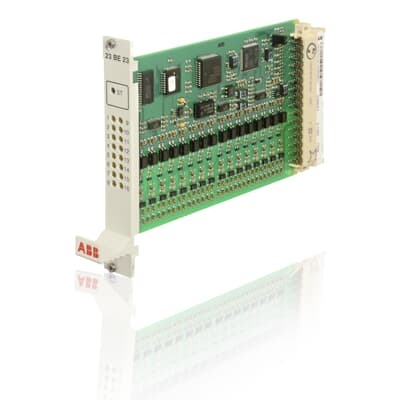 The easy to use real time clock modules are ready for plug and play. 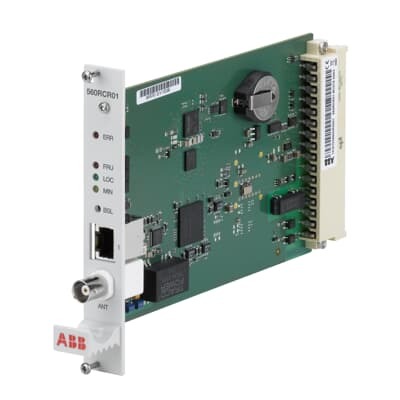 Real time clock for synchronization of the RTU560 with the standard time of the GPS satellite including configuration tool. 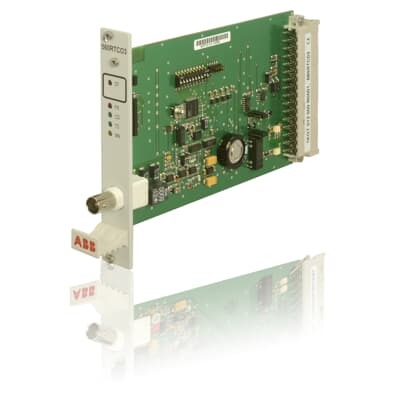 For synchronization of the RTU560 with the standard time of the long-wave transmitter DCF77. 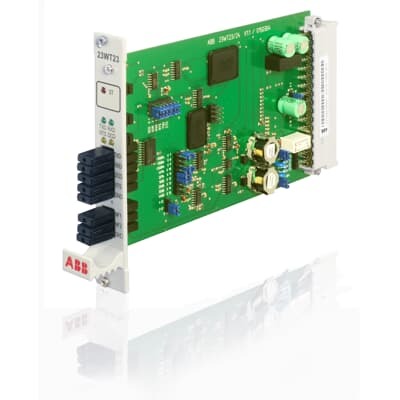 For synchronization of the RTU560 with the standard time of the IRIG-B signal.